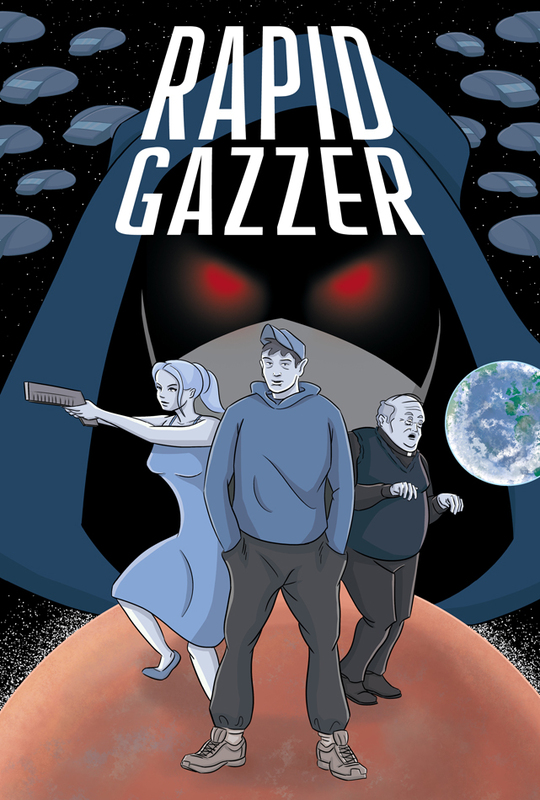 Rapid Gazzer Issue 1 (of 5) Out of the frying pan and into the fire! 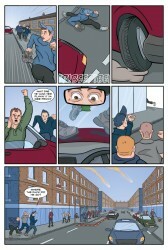 24 page full colour comic created by Gavin Boyle. Gazzer is forced to run for his life after firing into the wrong girl. While trying to escape his pursuers Gazzer lands into an even bigger mess on the planet of Mars. 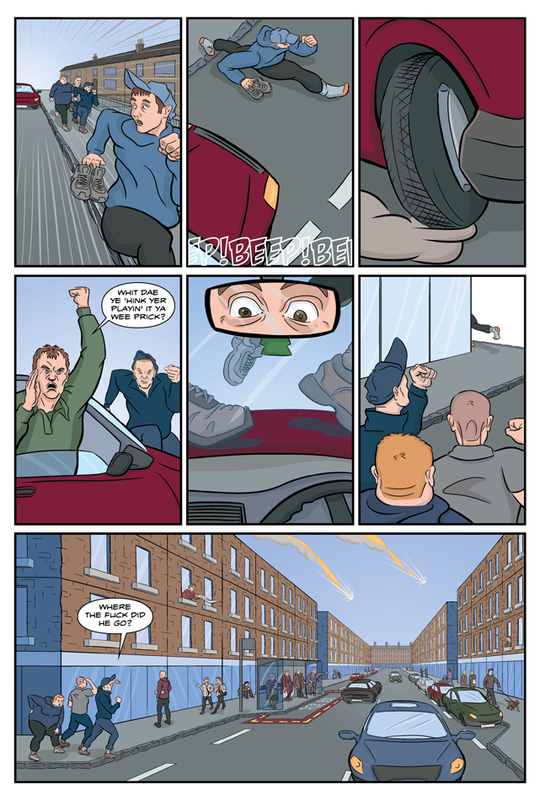 If Flash Gordon was a scumbag ned from Glasgow, this would be his story.